NYC PANDA PARTY!!! 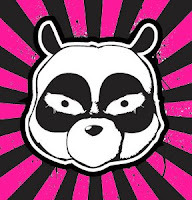 Pandamonium is a costumed, roving, street party, apocalyptic, dance, rock, battle. Saturday August 16th, Meetup 8:30 pm Union Square NYC!